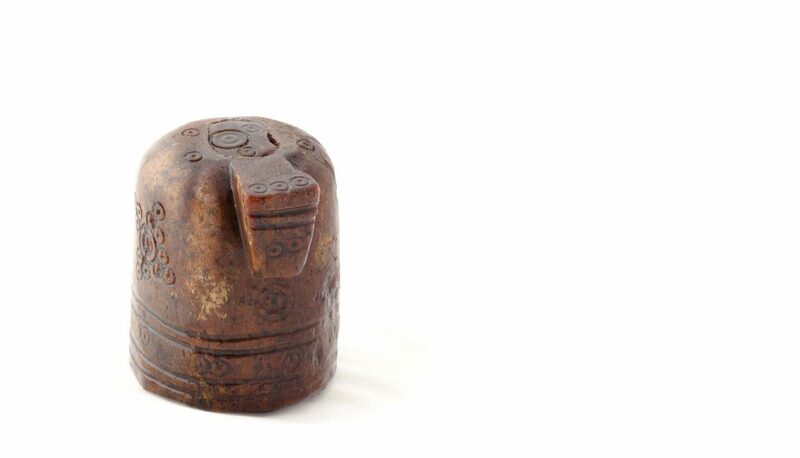 Archaeologists recently made a particularly spectacular find in Tønsberg – a rare and richly decorated chess piece. Archaeologists from the Norwegian Institute of Cultural Heritage Research (NIKU) found the small medieval chess piece before Christmas during an excavation in Anders Madsens gate in Tønsberg. Tønsberg is Norway’s oldest city and excavations there are followed closely by historians and archaeologists. The archaeologists found the piece in a house dating to the 13th century. But it is the Arabian pattern that fascinates the archaeologists the most. The design of the piece has an abstract shape, and is designed according to Islamic tradition, where no human figures are to be depicted, says project manager for the excavation in NIKU Lars Haugesten. 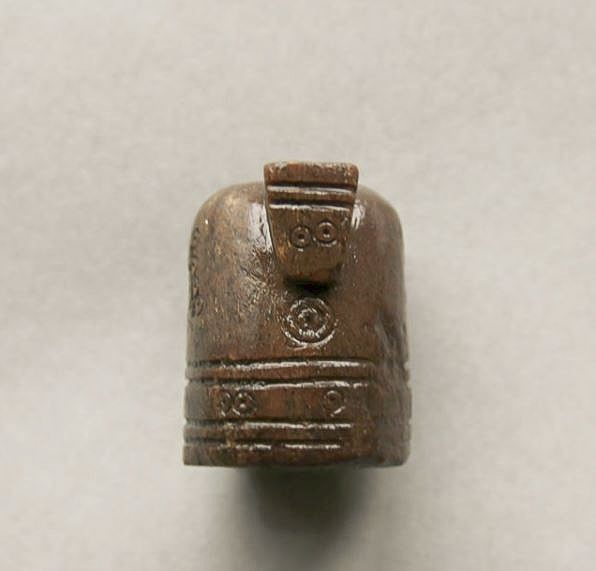 The piece is made of antler, and is cylindrical with a protruding nose on top. The height of the piece is 30 mm and the diameter is 26 mm. Lead was probably inserted in the middle of the piece when it was made, making it stand firmly on the chessboard. The piece is richly decorated with circles on the bottom, several dotted circles on the sides and at the top. The protruding snout on the top has two dotted circles. No previous archaeological finds from Tønsberg have such details, which emphasizes that this chess piece is a unique object,” says Haugesten. The game of chess was taken up in the Arab world after the conquest of Persia in the 7th century, and was introduced to Spain in the 10th century by the Moors. From Spain, the game spread rapidly northwards, and may have been known in Scandinavia shortly afterwards. The oldest find in the Nordic region is from Lund, Sweden, dating back to the last half of the 12th century. That piece is similar to the find from Tønsberg, says Haugesten. By looking at the ancient form of chess, shatranj, the piece from Tønsberg appears to be a horse (today known as a knight). Their shape is similar to the piece from Tønsberg, but the size of the pieces varies. The decor on the pieces is not the same as that from Tønsberg, yet the pieces from Bergen both have dotted circles and ordinary circles. 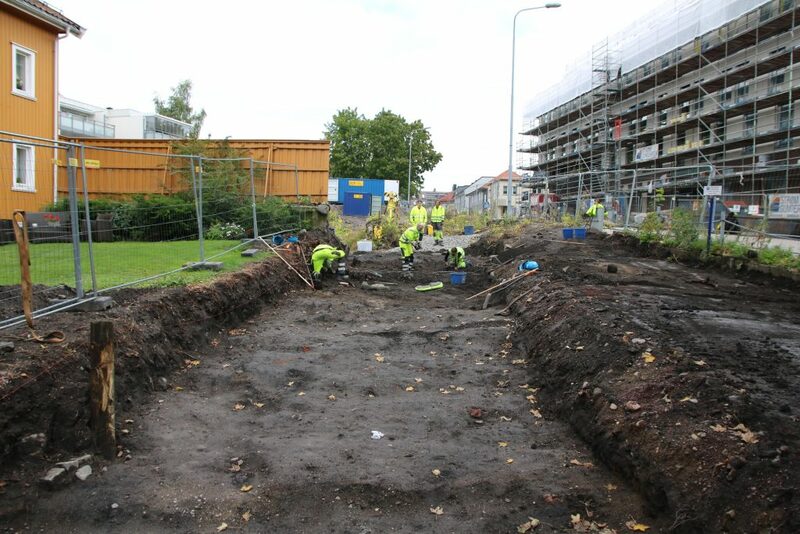 In the Autumn of 2017, the Norwegian Institute for Cultural Heritage Research (NIKU) performed an archaeological excavation at Anders Madsens gate 3 in the centre of Tønsberg. The area is in the outskirts of medieval Tønsberg, dating from the 12th to the 15th century. The area is located near Slottsfjell castle, The Royal Estate and the former St. Laurence Church. During the excavation, several houses and streets were discovered, and in addition the chess piece the archaeologists found ceramics, metal, combs, antlers and a whole range of artefacts that can be linked to the Middle Ages. 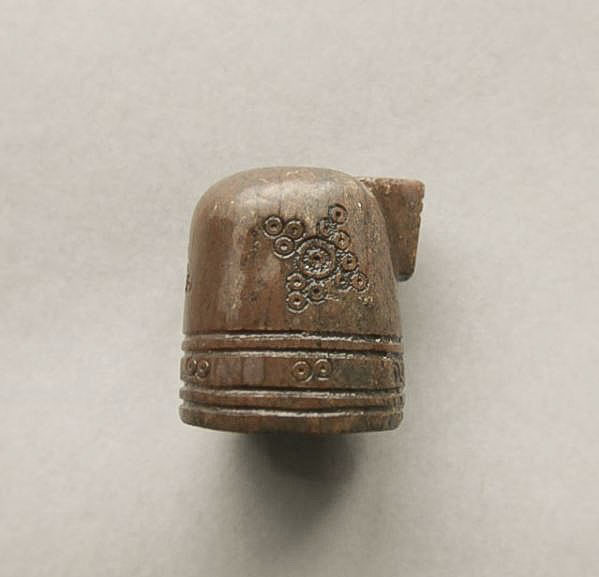 And in the middle of it all – this rare chess piece.